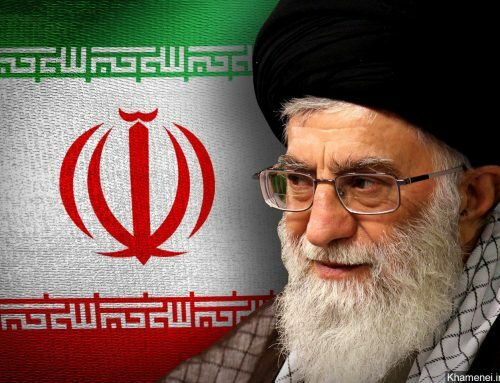 Thwarting the objective of the Joint Comprehensive Plan of Action (JCPOA) – i.e., stopping the Iranian regime from building a nuclear weapon, Tehran continues to operate its nuclear weapons program at full capacity. The 2015 deal imposed strict limitations and guidelines on Iran, purported to end the production of weapons-grade uranium and halt advancements in technology that would allow such uranium to be fully weaponized. 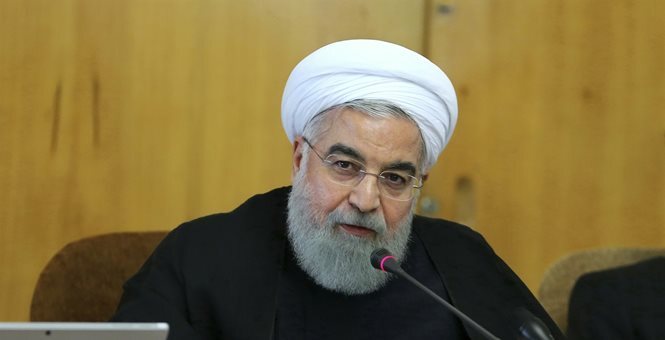 Despite its many shortcomings, in Section T of Annex 1, entitled “Activities which could contribute to the design and development of a nuclear explosive device,” the JCPOA underscores a set of activities prohibited to the Iranian regime. More than two years into the agreement, however, military sites remain off-limits to the inspectors. None of the key nuclear sites, which are known to be situated in military centers, have been inspected by the IAEA since the JCPOA. The Islamic Revolutionary Guard Corps (IRGC), loyal to the Supreme Leader, controls key military sites, including all those involved in the nuclear weaponization prohibited by the agreement. This all begs a simple question. Why does the Iranian regime so vociferously oppose this key verification article? Tehran has two nuclear programs – one civilian and the other military. The military program has been and remains at the heart of Iran’s nuclear activities. Officials of the IRGC help to bridge the two programs. Dr. Fereydoun Abbasi Davani embodies this role. A member of the IRGC at its inception, he received a Ph.D. in nuclear science and is also an expert in laser technology, which he used to help the advancement of the laser refinement process. After playing an active role in the creation of the weaponization headquarters and achieving the rank of general within the IRGC, Abbasi was for years the head of the Atomic Energy Organization of Iran, the civilian sector. The civilian sector of the nuclear program has systematically provided a plausible logistical cover for the military sector and acts as a conduit for it. The results of the research and advancements of the civilian program have been directed to the military. Iran has used multiple military-related nuclear sites to develop various areas of the nuclear program. These sites include Pazhouheshkadeh, the Nouri Industrial site, the Haft-Tir site, and the Sanjarian site. Each of these locations and their operations are either controlled by, directed by, or work in close association with the military Organization of Defensive Innovation and Research (Sazman-e Pazhouheshhaye Novin-e Defa’i), known by its Persian acronym SPND. The sites focus on the different aspects of nuclear weapons that facilitate their use, such as transport, detonation, and warhead design. Since the signing of the JCPOA in 2015, the Iranian regime has stepped up its nefarious behavior in Syria, Yemen, Iraq, and Lebanon. 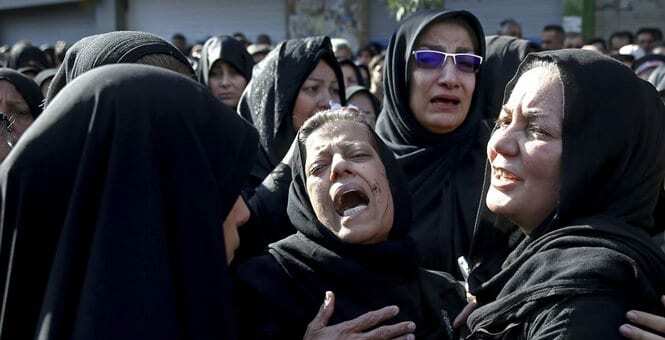 As part of this trend, Iran has increased its involvement with terrorism, boosted its missile program, and worsened the repression against its own people. Limiting the number of centrifuges, or weighing the amount of uranium hexafluoride will not prevent Iran from building The Bomb; the nuclear weaponization program must be dismantled. Unfortunately, Tehran got away with murder after the nuclear deal. The mullahs snatched billions of dollars with one hand and rescued their nuclear weaponization program with the other. 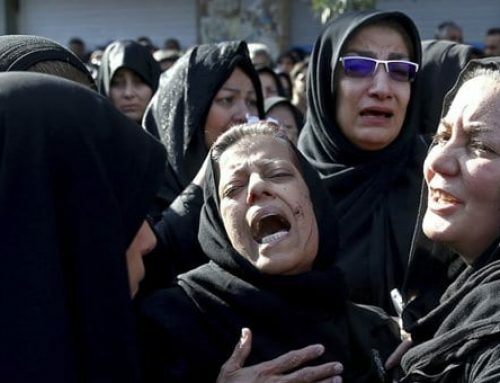 This must end now.The United States must take a strong stand against the Iranian regime. Any new U.S. policy should be aimed at ensuring that the Iranian regime does not ever acquire a nuclear bomb, and at containing its aggressive behavior in the region. Most importantly, the U.S. national security is best served by standing on the side of the Iranian people while recognizing their right to fight for fundamental changewith the goal of crafting a more free and democratic government. Working towards a free, non-nuclear Iran is vital to creating a peaceful region and a more secure world.